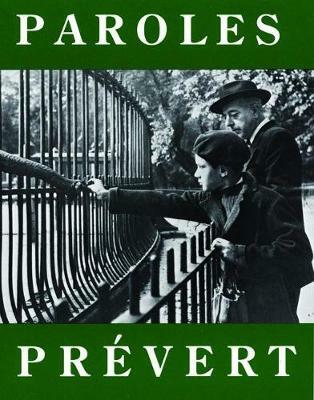 In the years immediately following World War II, Jacques Prevert spoke directly to and for the French who had come of age during the German Occupation. First published in 1946 by Les Editions de Minuit, a press with its origins in the Underground, PAROLES met with enormous success, and there were several hundred thousand copies in print by the time these first translations in English were published by City Lights in 1958. Today Prevert speaks out in a voice still attuned to our times, for the human condition (which is always his focus) has not changed. In fact, man's inhumanity to man would seem to have intensified, making these poems ever more touching, ever more prescient. Jacques Prevert (1900-1977) was a French poet and screenwriter. His poetry is popular in French education and is films formed a part of the poetic realist movement.